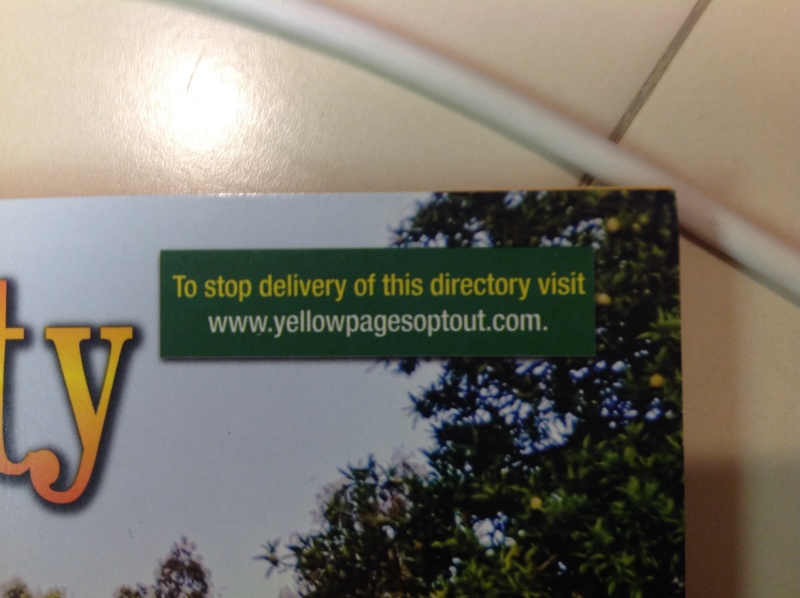 I just unsubscribed to all yellow pages using your tip! I’m SO happy!!! !